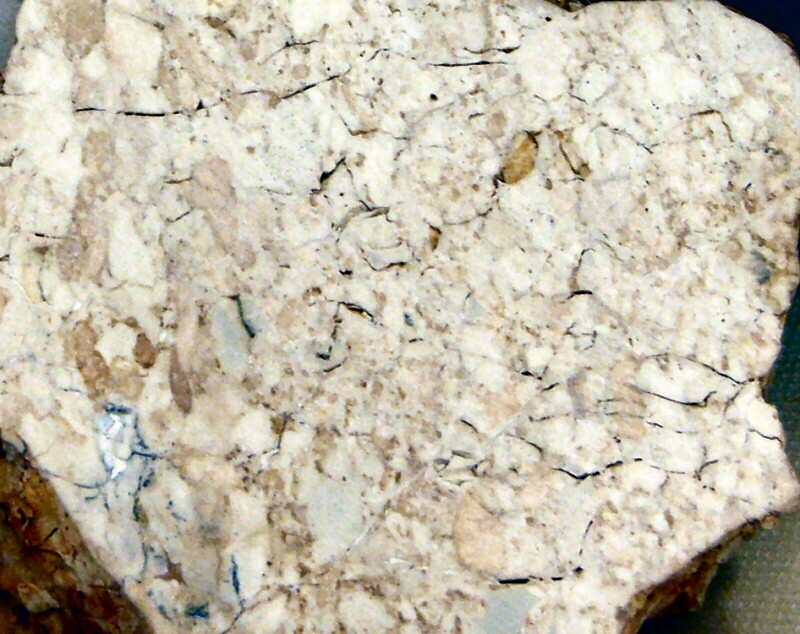 Comments: Surface of a kaolinite stratum altered to white mullite by a prehistoric coal-seam-fire.. Location: Mt. Wingen (Burning Mountain), NSW, Australia. Scale: Picture size 6x4 cm.